In this amazing game you are to pilot a pre-historic helicopter and drive that baby. 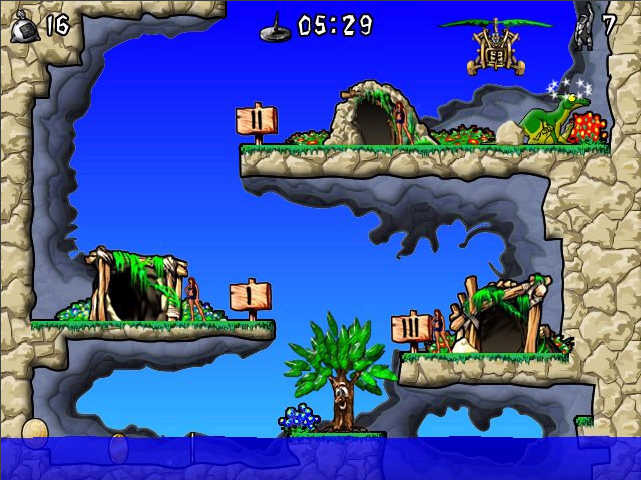 Ancient Taxi Game - You are to pedal and pilot a pre-historic helicopter to connect caves by air. Carry cave dwellers from one cave to another to make money. 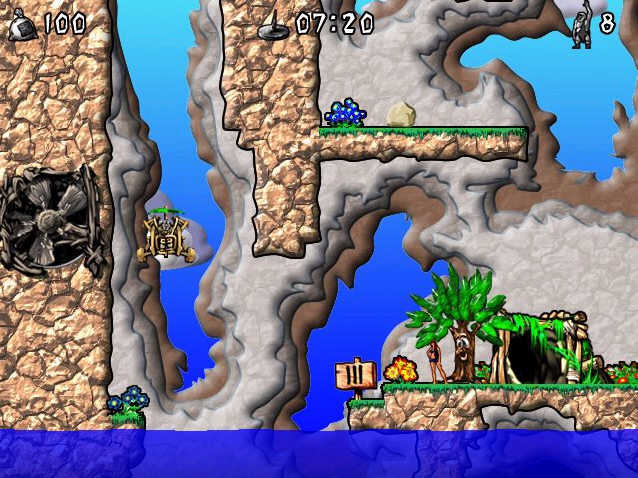 Throughout the game you'll stumble upon lost treasures and encounter aggressive animals, crazy rocked kamikaze inventor and much more. Classic. If you crash into some obstacle while flying fast, in the game mode, you will crash and die. And like in the previous mode, touching a dweller results in falling down and possible drowning. Kid. In this mode, cave dwellers don¡¯t fall into water if a helicopter accidentally touches them. Arcade. If your helicopter touches a dweller, he will fall into water. Krakout (Arkanoid) - Krakout is arkanoid style game, You can free download and play this funny arkanoid game ! Lode Doomer - Lode Doomer game - a classic arcade game! Lode Runner remake. Last Man Standing Game - Mankind is locked in a battle for survival against the machines. Magic Ball - Magic Ball is a highly addictive Arkanoid remake game. 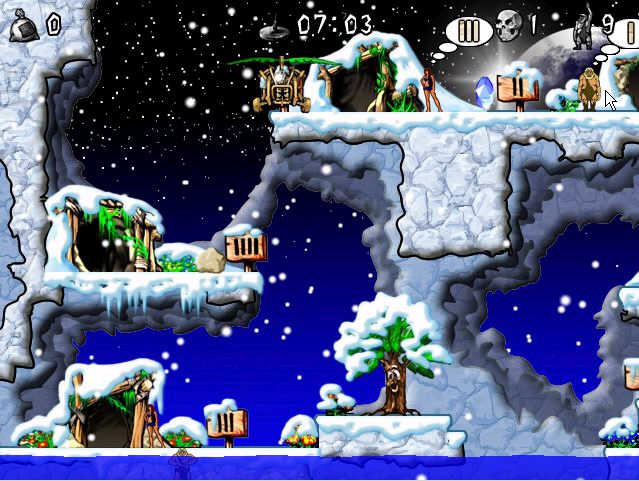 Magic Ball 2 Game -The good news is that the sequel has just been released. Mad Caps - From the crazy geniuses that brought you Chainz comes Mad Caps, a puzzle Mad Caps game gone MAD ! Novel Squares - Come and play this creative tetris style square game. Blocks will be destroyed when they form squares! PacBomber - Modern remake of popular classic games PacMan and BomberMan ! 30 unique levels ! Puzzle Inlay - An addictive puzzle inlay game and magic inlay game!